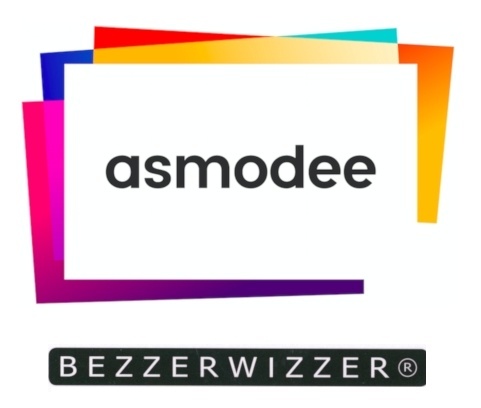 Asmodee Group has acquired game studio Bezzerwizzer Nordic, publishers of Bezzerwizzer and Hint, among others, the companies announced. 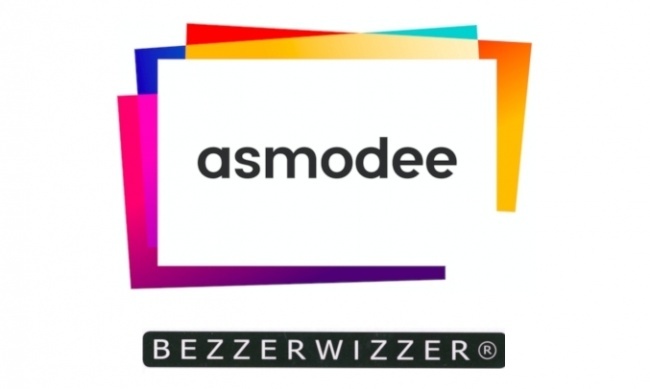 Asmodee is already the distributor of Bezzerwizzer and Hint to the Nordic countries, and plans to expand distribution of the titles around the world. 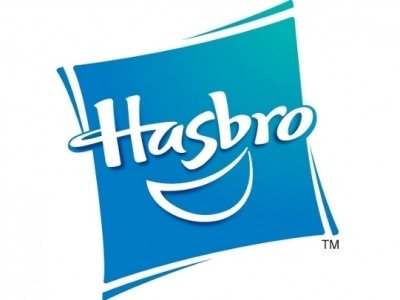 Bezzerwizzer, founded in 2006 by Birgitte and Jesper Bulow, brings to 14 the number of game studios owned by Asmodee Group. 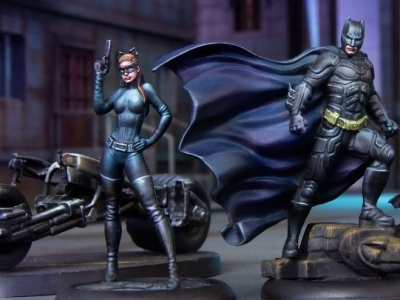 "Having built a strong Nordic position in trivia and party games, we are ready to bring our games to players in other parts of the world as a member of the Asmodee family, who shares our dedication to high quality board games," Bezzerwizzer Nordics CEO Jesper Bulow said of the acquisition.